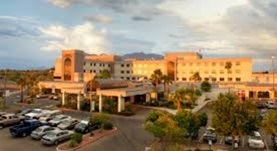 Dr. Amitab Puri is a recognized pulmonologist in Tucson, Arizona. He got his medical degree from Maulana Azad Medical College and did a residency and an internship at University of Illinois College of Medicine at Chicago. He then went to University of Minnesota and did a fellowship in pulmonary disease and critical care medicine. Dr. Puri is certified by the American Board in pulmonary disease and critical care medicine with over 21 years of experience. 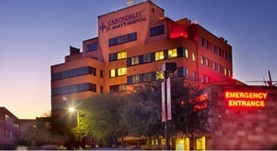 At the moment Dr. Puri works with Carondelet St. Mary's Hospital and Northwest Medical Center.